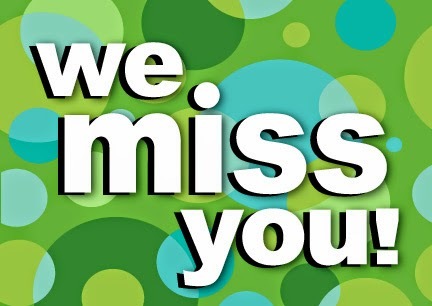 Alumni Youth Class of '14, '13, '12 & Prior: We miss you..
.. do you miss us? We could sure use your help to ready the new school site and kick off this next school year. Click to let us know which awesome Teach event you'd like to support. Returning and incoming parents also encouraged to volunteer in support of these kick-off events. 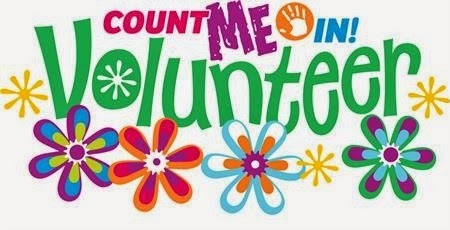 Please continue to next post for full slate of volunteer opportunities for 2014 - 15. We're equipping for 2014 - 15... you'll make it great! There's an fun and rewarding opportunity waiting for you. ¨ Volunteer Coordinator – This is a high priority need. Maintain database of parent, student, and alumni volunteers; support chairs. Provide home-baked goods and other treats for work days, open house, staff appreciation. This event needs a chairperson plus a 6 - 8 helping hands. 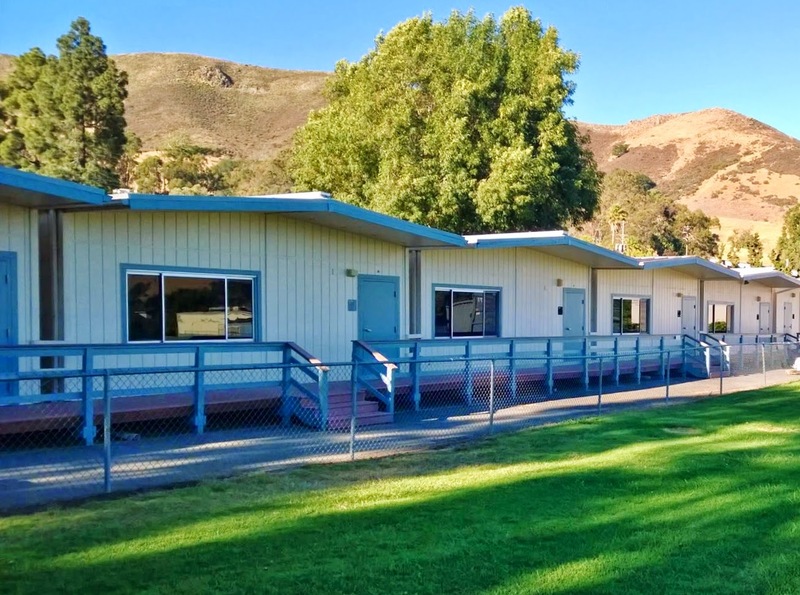 Build relationships with the community, the school board, neighbors, SLO Classical Academy, Cal Poly. Organize student teams for class parties and projects. Help where needed: school garden, boxtops for education, community service, IEI. Help where needed: staff appreciation, picture day, money counting, vision screening, hearing screening, etc. Help where needed: chili cook-off, craft fair, yearbook, back to school night, open house. Celebrate the performing arts: guide kids in program production, lighting, sound, setup, video production. This event needs a chairperson plus a committee of 3 - 4 individuals. Solicit sponsors, collect pledges, supplies, music, incentives, encouragement. This event needs a chairperson plus a committee of 2 - 3 individuals plus 8 - 10 helping hands. This event needs a director plus 4 – 6 helping hands. Run a specialty class: one afternoon only. Promote cultural awareness. This event needs a chairperson plus 10 presenters for national symbols, traditions, cuisine, music, dance. Run a short specialty class: one hour per week for five weeks. Support chairpersons with time, talent, and creative energy. Donate goods & service for auction. The above dates are tentative and open for change by incoming chairpersons. Questions / changes / additions: contact Kim Wormley also at (805) 602-0121. 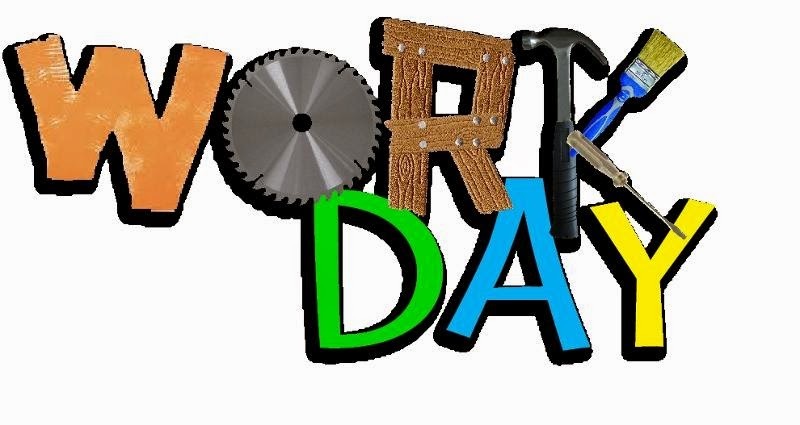 Interested in participating in a all-hands work day? Contact Kurt Rightmyer also at (805) 534-9492. Project suggestions welcome. Date / time to be determined. The office opens at the new Grand Ave location on August 4. Entrance is off Slack Street.